When you are planning your next big special event, one of the big decisions you have to make is what to do about the event catering. Your celebration could be spectacular if you choose your Long Island catering company wisely. Unfortunately, the other side of that coin is that you could plan poorly and have a special occasion turn sour. Choosing the right catering company could make or break your big party. 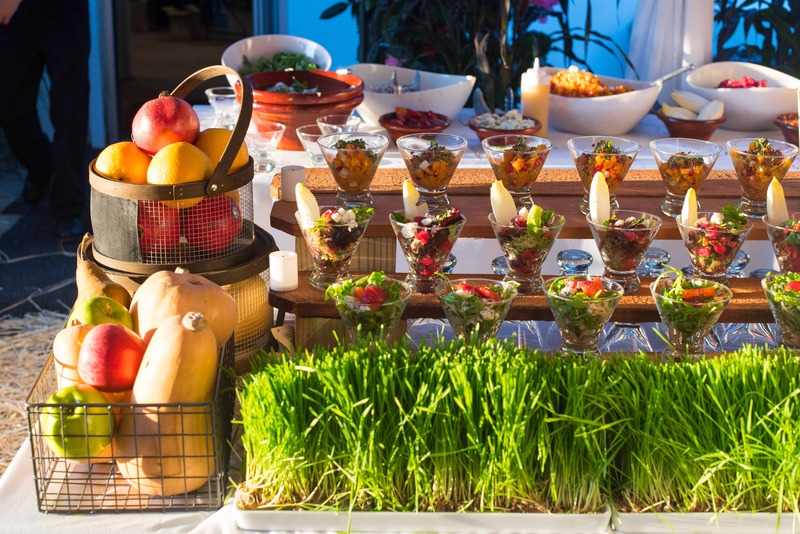 In your event catering planning, there are many factors to consider. One of the most important things to think about is whether your catering is going to be done on premises or off premises. Do you know the difference? In the article below, we will let you in on some of the things you should know if you decide to get your special event catered off premises. What is Considered Off Premises Catering? Buffet Caterers: Buffet caterers are focused on serving hot food. This food is made in their own facility and then delivered to the venue where the event is taking place. Buffet caterers will seal the food in hot containers for travel. Full Service Off Premise Caterers: In this scenario, the food is provided and served, but it is also prepared at the venue. Full service off premises caterers will also take part in the preparation and the cleanup of the event as well as providing wait staff. Having your catering done off premises can provide some key benefits to your event. Off premises catering can be an attractive alternative to more common event scenarios like banquet halls or country clubs, or standard wedding catering fare. Off premises catering also allows the client to make his or her event a more customized and specific event than that of inside catering companies. One of the biggest advantages of going the off premises catering route is the variety in the menu. Off premises caterers tend to be more experiences in creating custom menus with specific food tastes in mind. If you hire an off premises catering company, chances are you are opening the doors to some very creative and unique food choices. Not to say anything negative about in house caterers, but there comes a certain sense of urgency with an off premises catering team. They are used to creating a custom experience for their clientele. They also have the intensity of meeting deadlines at various locations, so their passion for their work is quite apparent. There is a strong sense of work ethic with off premises caterers that is rarely seen in the world of on premises catering. Whichever route of catering company you choose to go, rest assured that your event will be dealt with professionalism and priority. This is especially true for Prime Catering! We have been a top Long Island catering company for years, and we look forward to serving you up some delicious food for your next special event.